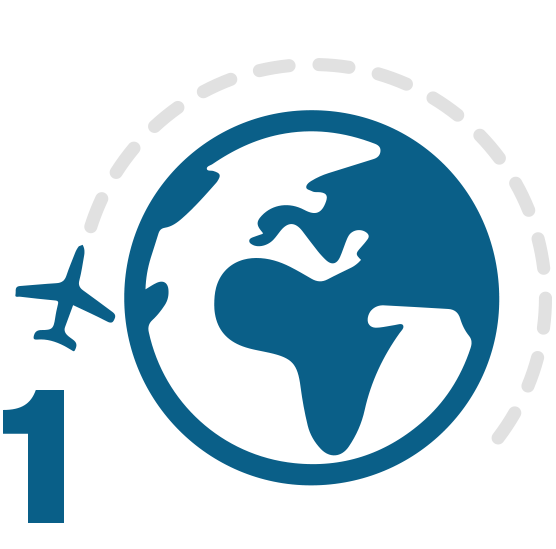 The J-1 Visa is the sticker in your passport, issued by a Consular Officer at a U.S. Embassy or Consulate in your home country. 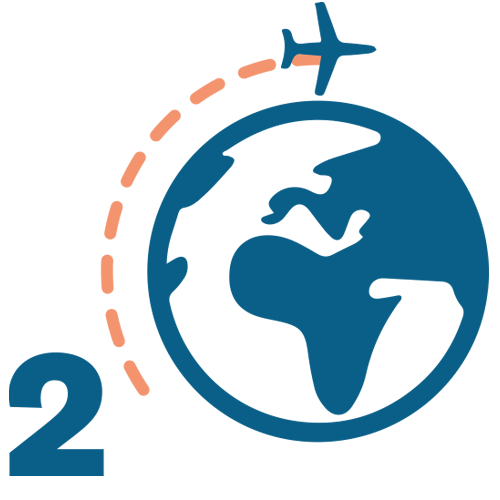 The J-1 Visa allows you to enter the U.S. when you present it with your DS-2019 Form at the border or airport. You cannot obtain a J-1 Visa stamp in the U.S.; it must be obtained in your home country at the U.S. Embassy or Consulate. Work as domestic help in private homes, as an au pair, camp counselor, or in the medical field. Here is a complete list of prohibited jobs. 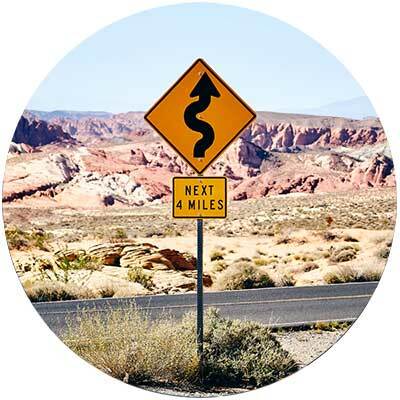 You should think of the J-1 Visa as an entry visa which allows you to enter the U.S. The expiration date on your J-1 Visa is the last date you may enter the U.S., not the last day you can work, although they may be the same. M = Multiple entries up to expiration date. If “1” is indicated, you may enter the U.S. only once. 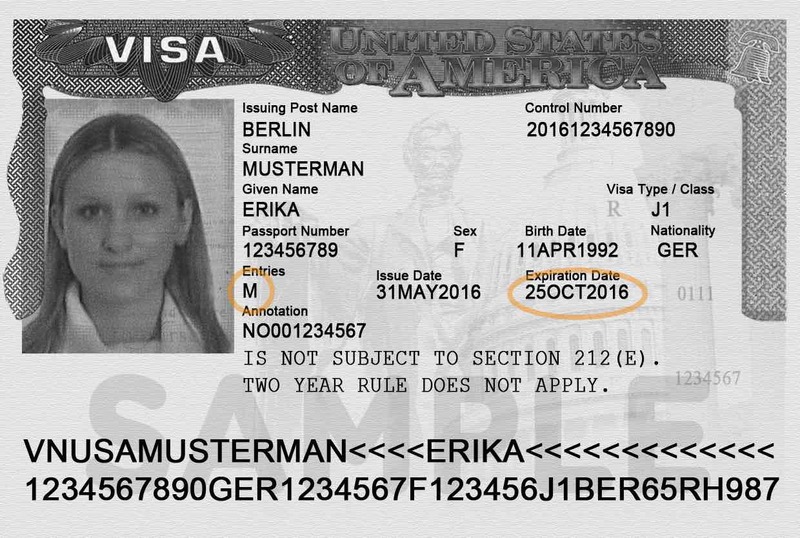 Expiration Date = Last date of eligibility to enter the U.S., as long as accompanied by a valid DS-2019 Form. A U.S. Customs and Border Protection (CBP) officer will also provide you with an admission stamp, usually on the same page as your J-1 Visa. The admission stamp is very important. Please make sure that your passport is stamped correctly and inform the CBP Officer if there are any errors! 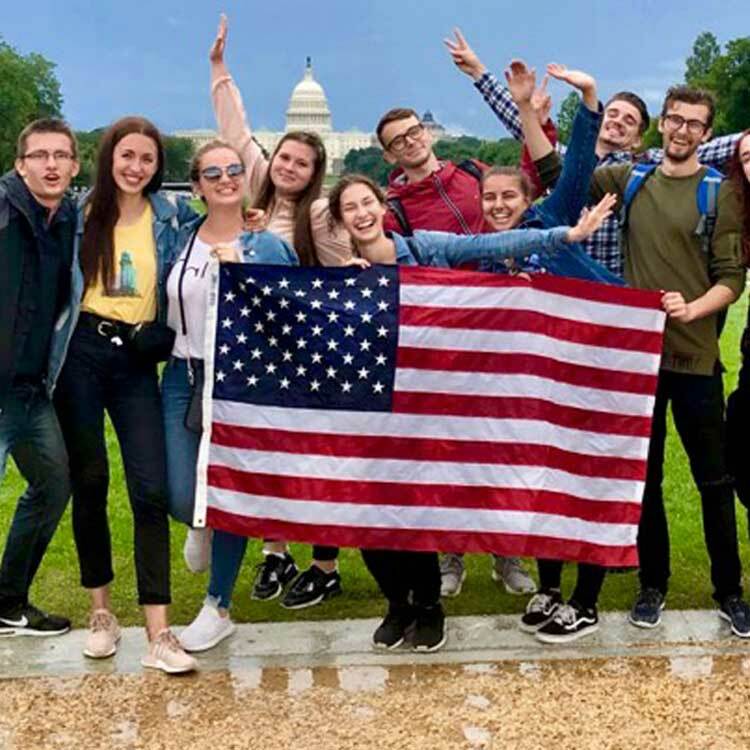 The purpose of the Summer Work Travel program is for short-term cultural exchange. 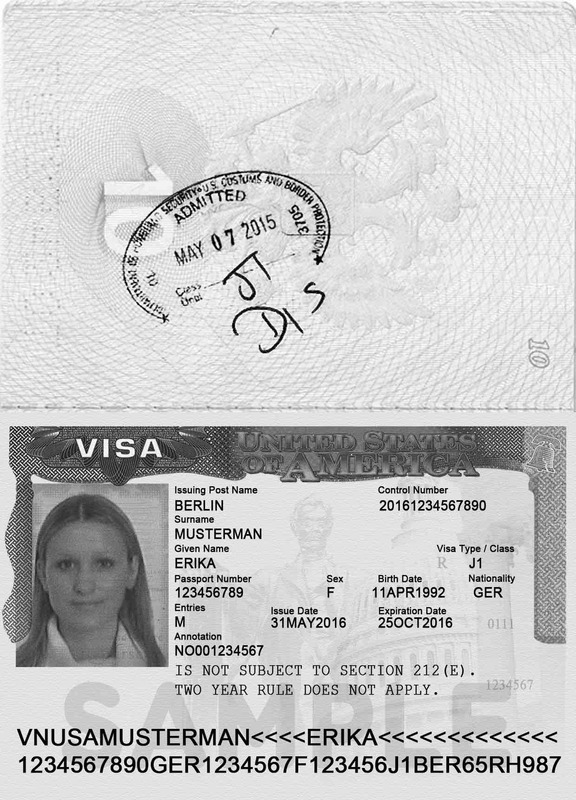 J-1 Visa extensions are not possible. The DS-2019 Form identifies InterExchange as your program sponsor. It describes the purpose of the program and states the time period that you are allowed to work. 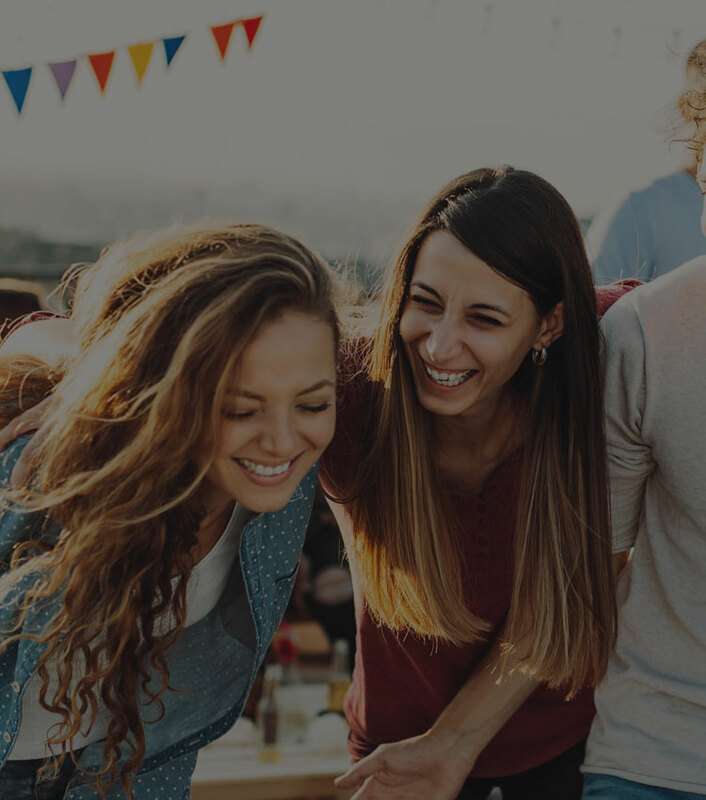 Your DS-2019 Form is proof of sponsorship for a J-1 Visa. You are allowed to work ONLY with a valid DS-2019 Form and only through the dates listed in Section #3 on your DS-2019. Your J-1 Visa is only valid with the DS-2019 Form. 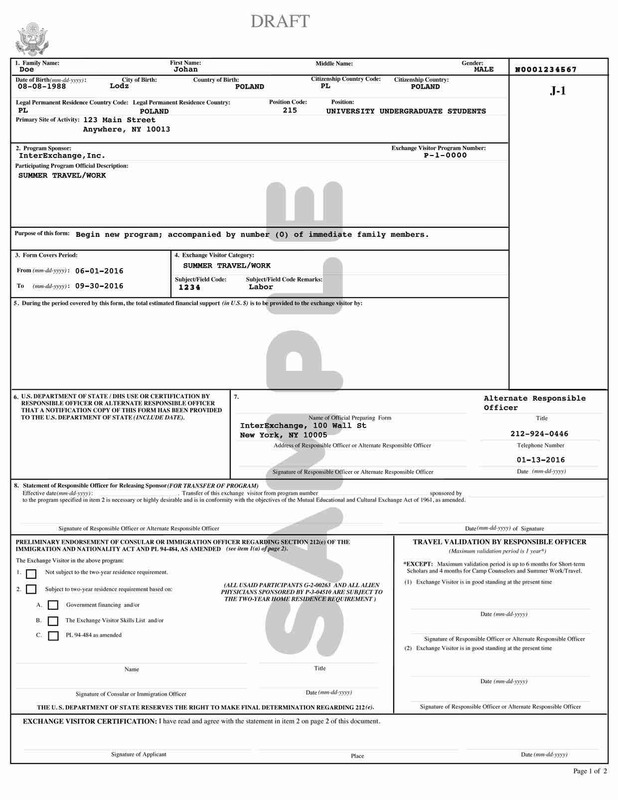 Your SEVIS ID is on the upper right-hand corner of the form, which starts with the letter (N) followed by 11 numbers (E.g., N12345435333). 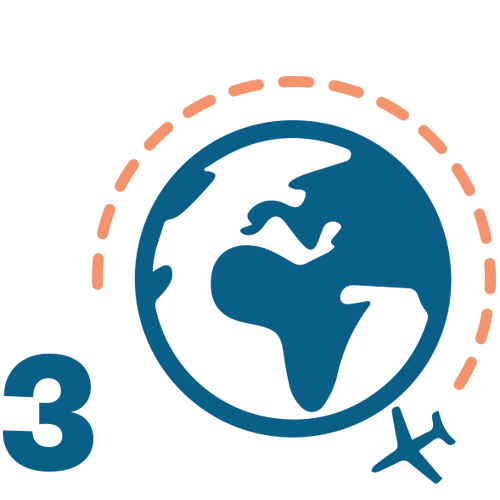 Following the completion of your program, (the period defined on the Form DS-2019), the United States Citizenship and Immigration Services (USCIS) allows you a 30-day travel period, commonly referred to as the Grace Period. Please consult with the U.S. Consulate in your home country and your university to see if there is a specific date by which you should return home. Ensure that you comply with that date. 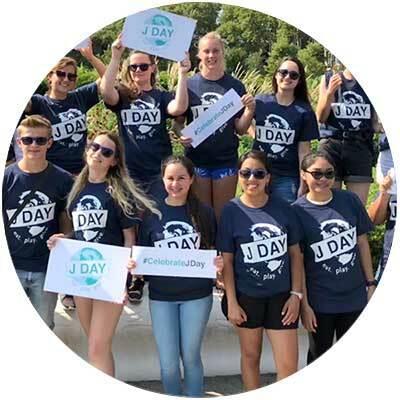 The dates on your J-1 Visa may be different from the dates on your DS-2019 Form, and the expiration date on your J-1 Visa may be later than the expiration date on your DS-2019 Form. If the last date on your J-1 Visa is before the expiration date on your DS-2019 Form, don't worry. You do not have to leave the country before your InterExchange program ends. If you are entering the U.S. by air or sea, United States Customs and Border Protection (CBP) will record your arrival electronically. 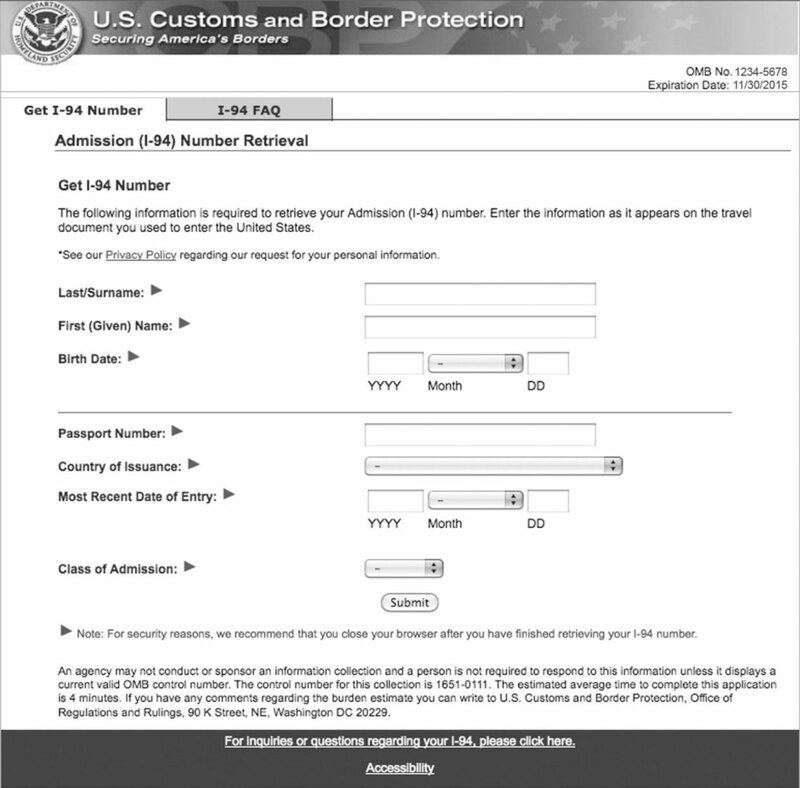 We recommend that you access and print your electronic admission record (I-94 record) by visiting www.cbp.gov/i94 and entering the required information as it appears on the travel document you used to enter the United States. If you cannot access your electronic I-94 arrival record online, or if your admission to the U.S. was recorded incorrectly, please contact a local CBP Deferred Inspection Site or Port of Entry (POE) to have your I-94 record corrected. To locate the closest CBP Deferred Inspection Site, visit the CBP's locator. For more information about the electronic I-94 admission record, please visit the I-94 Frequently Asked Questions and Fact Sheet. When you arrive at your job, your employer will give you an I-9 Form, also known as an I-9 Employment Eligibility Verification Form. You must complete this form to notify the U.S. Government that you are allowed to work in the United States. You'll need to show your passport, J-1 Visa, printed I-94 admission record, and DS-2019 Form to your employer when you fill out the I-9 Form. You are only required to fill out Section 1. Your employer will complete Section 2. Remember to fill out Section 1 using your U.S. work address. When you begin at your job, your employer will give you a W-4 Form. It is your responsibility to complete and submit the W-4 Form to your employer. Based on the information you provide on the W-4 Form, your employer will calculate the amount of federal, state, and local taxes to be withheld from your paycheck. Your employer may tell you to follow the instructions printed on the form, but this is not correct. 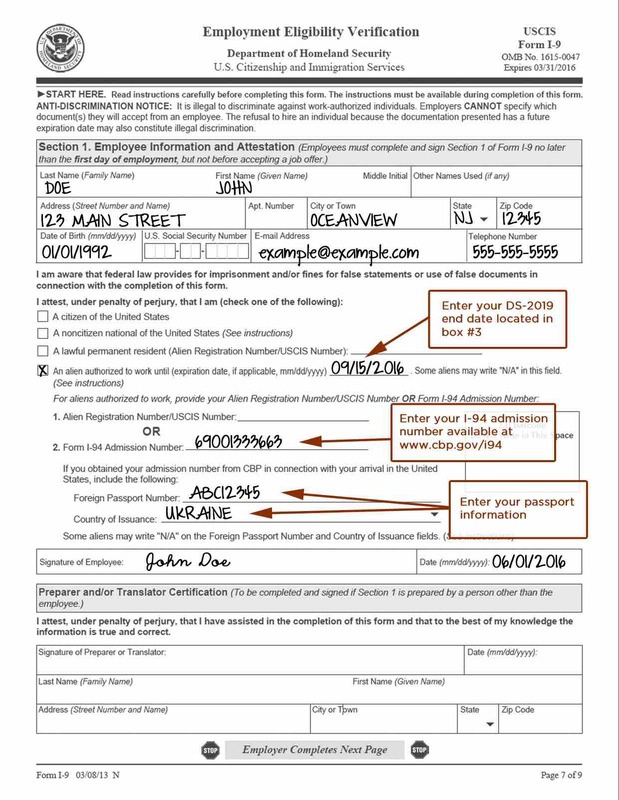 The instructions on the W-4 Form are for U.S. residents; they are not for you. Please follow the instructions below. Mark or check Single on line 3, even if you are married. Claim “1” on line 5. If you are a resident of Canada, Mexico, Japan, or South Korea, or a U.S. national, please visit the IRS website for instructions. Write Non-Resident Alien or "NRA" on the dotted line. Do not claim Exempt on line 7. Line 7 should be left blank. 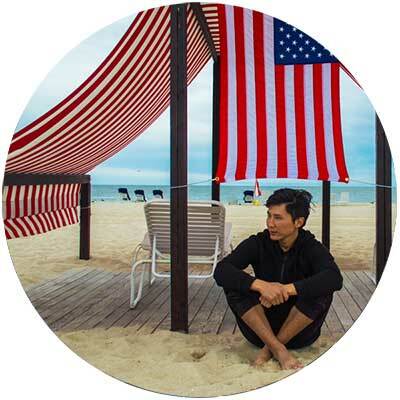 As an Exchange Visitor on a J-1 Visa, you are considered a non-resident alien for tax purposes. Depending on how long you work and how much money you earn, you may be eligible for a refund of much of the taxes you paid. Learn more about U.S. income taxes.